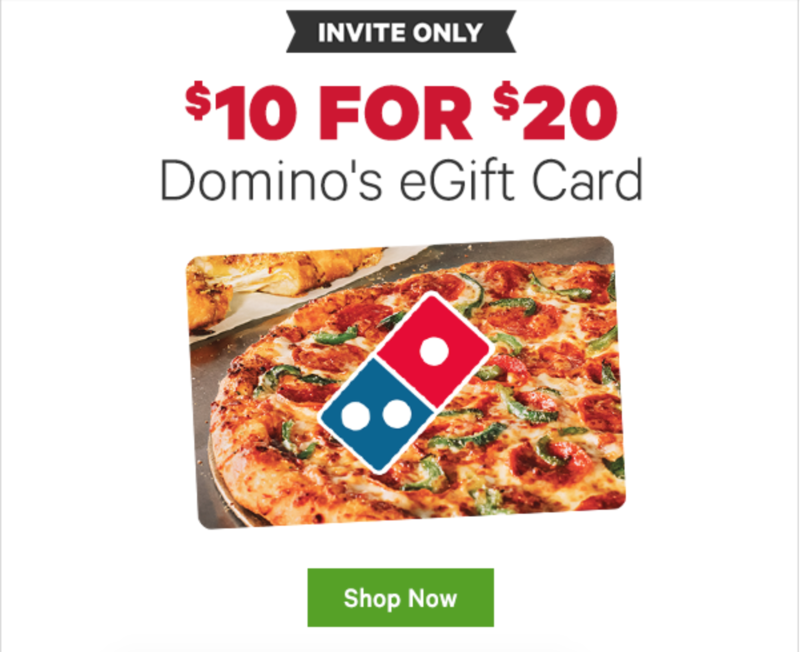 Domino’s Groupon. Shop Now. Suicide Later. By Invite Only.